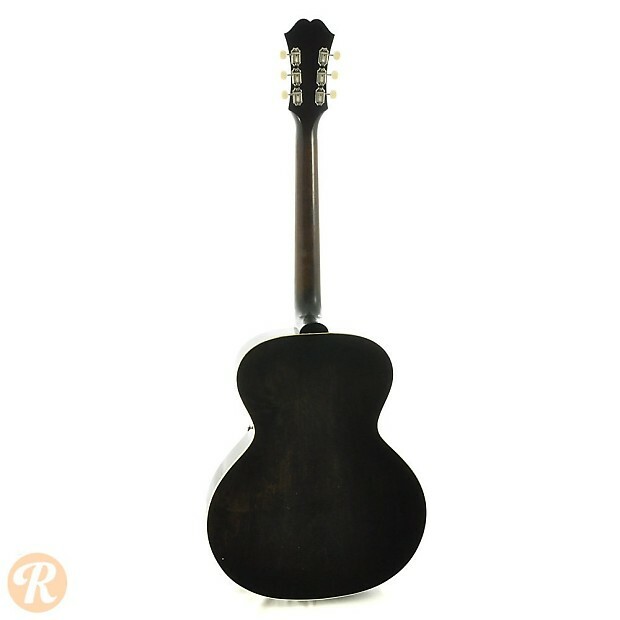 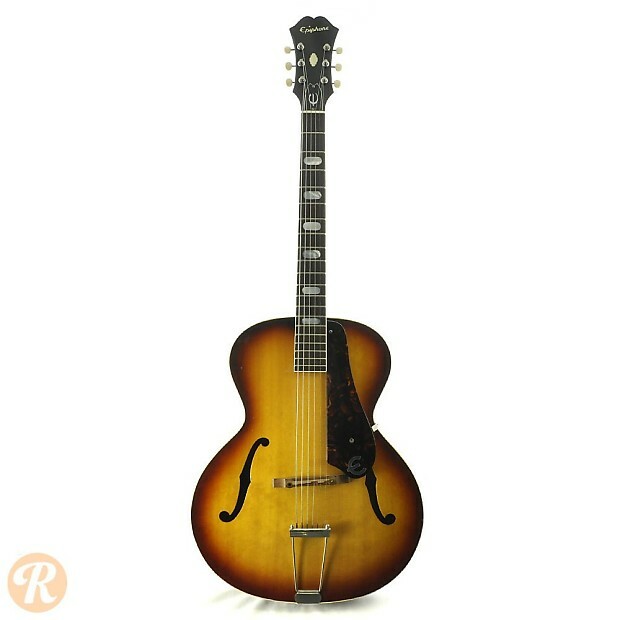 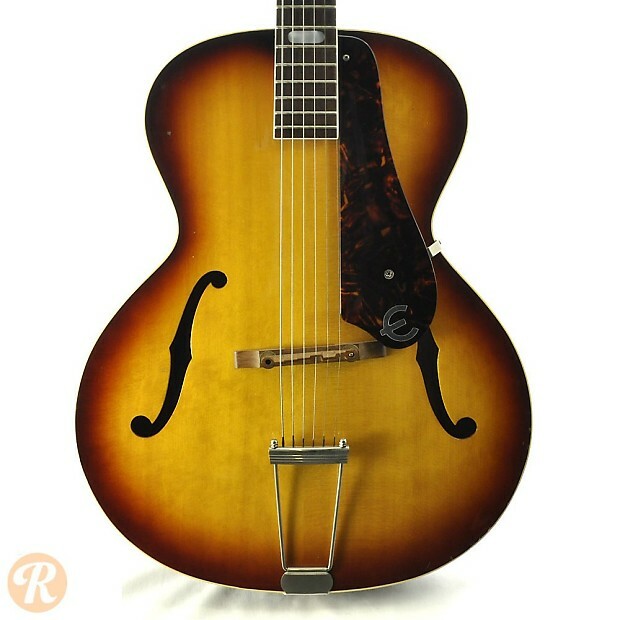 One of Epiphone's Masterbilt models, the Zenith archtop featured maple back and sides and F-holes. 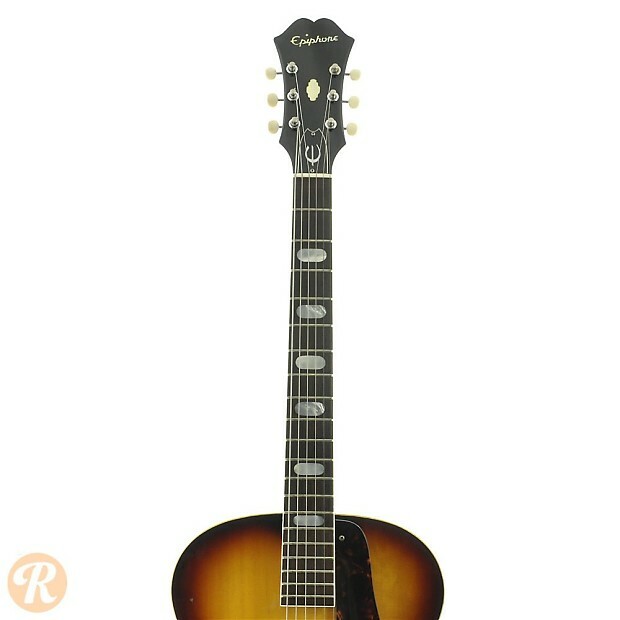 The model went through a major overhaul in 1958 following the Gibson takeover of Epiphone. 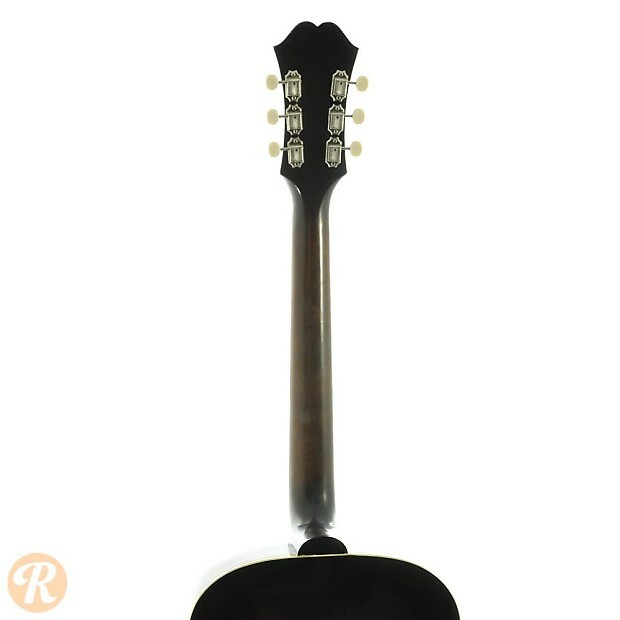 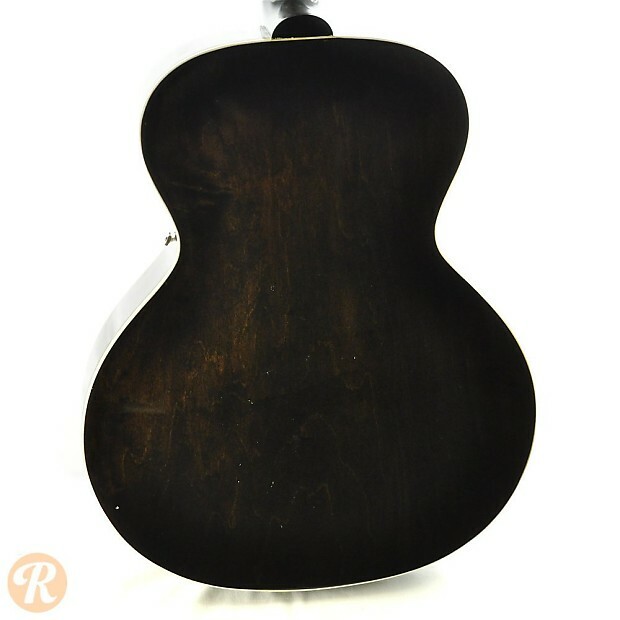 Later Zenths included oval inlays and a trapeze tailpiece. 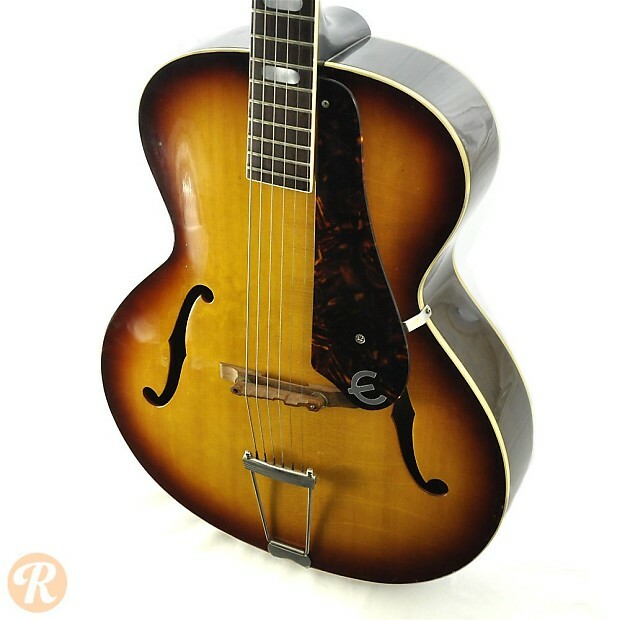 The body was also made wider starting in '58.